Why our business practices inspire trust ? 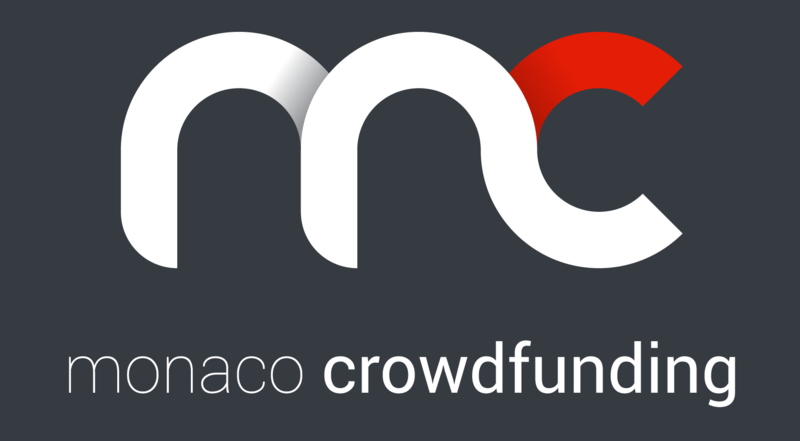 Monaco Crowdfunding’s success relies on gaining and maintaining our users’ trust. That’s why the highest standards of ethics and confidentiality are so important to our philosophy. • Monaco Crowdfunding treats all users with respect. • We treat all information with confidentially. • Monaco Crowdfunding does not release information about client companies or individuals to third parties, unless previously agreed. • Monaco Crowdfunding consultants will disclose any financial or personal interests, which could influence their project. • As a leader in diversity Monaco Crowdfunding does not practice discrimination. • We always provide feedback to users. • Accordance with local data protection and privacy laws.